Whether you’re just beginning to take a look at Christianity or you already have a mature relationship with Jesus, we’re here to help you take the next step. From the security of our exciting Junior Church to the main service for adults, Harvest City Church is a place where the whole family can experience God’s presence. Church should be a fun, inspirational place where you can meet with God. At Harvest City Church you’ll experience dynamic praise and worship, corporate prayer and sound Biblical teaching. 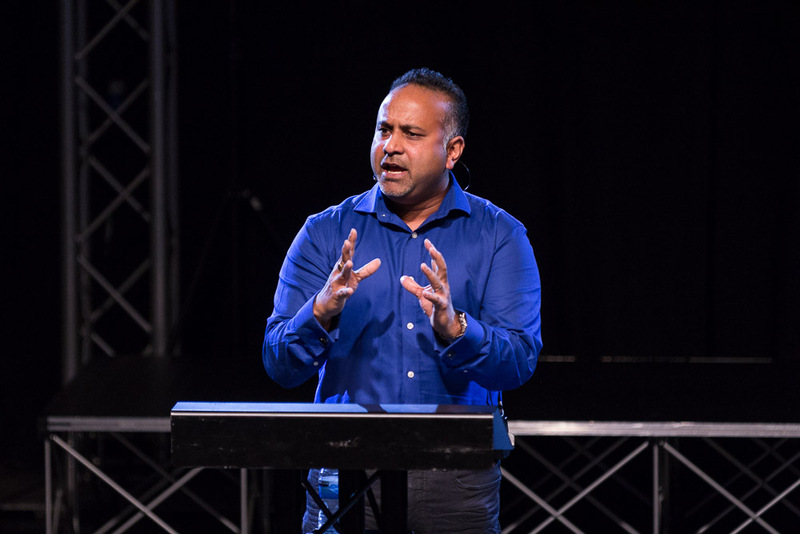 Our main Sunday services welcome visitors and provide energetic worship and sound Biblical teaching, as well as an opportunity to develop valuable friendships in a place where you will truly belong. Visitors are always welcome at any of our services! Please choose the one that suits you best and come worship with us. Harvest City Church is a great place for children - check out Junior Church! 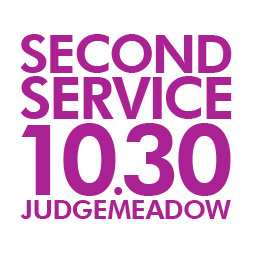 On the last Sunday of each month (Harvest Group Sunday) we all meet together as one family for one service at Judgemeadow at 10.30am. We’re a church about people and we love it when we’re all in one place. 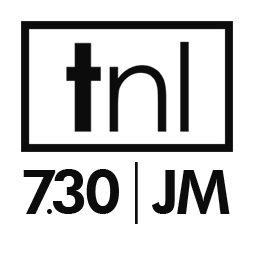 Make sure you’re at JM on the last Sunday of every month for a lively and exciting time! 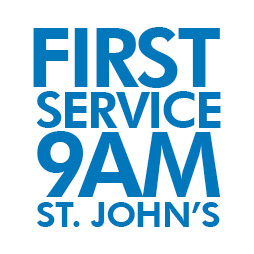 Note: There is no 9am service at St John’s on these weekends! Pick up the heartbeat of Harvest City Church at Tuesday Night Live as we delve into the Word in our lively Bible study at Judgemeadow. We take a topic or theme and over a number of weeks explore the relevance to our lives. Whether you are a new Christian or a seasoned believer, we can all grow together in God. We aim to finish by 8.45pm. Under 11’s join the church for worship, then head to JC for big games, activities, stories and crafts, There are refreshments and fellowship after the service in the cafe.